Discussion in 'Online Events and Streams' started by Bigtonney, Nov 15, 2017. Europe will decide which term between "Divekick" and"Shovel" will be the one used in Europe's biggest team tournament. 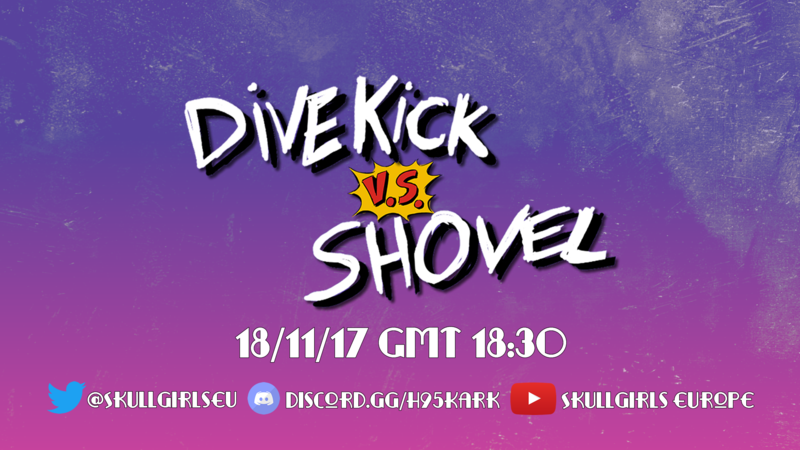 Divekick VS Shovel team tournament will be happening Saturday 18/11/2017 at 19:00 GMT. RexLeRouge and Smile like this.